What jumps out is how good the image quality is and all the surmounted obstacles that the team successfully accomplished to get the camera ready for production. It is not as strong in the frame rates as the GoPro Hero 4 black as it is only 15fps at 4k but it is not it’s function to eclipse that camera but to offer an alternative at a very low cost. 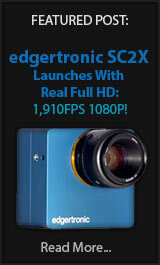 It also offers a 1080p 60, 120fps 720p mode and a 240fps VGA mode hence why we are covering it as a high speed camera. 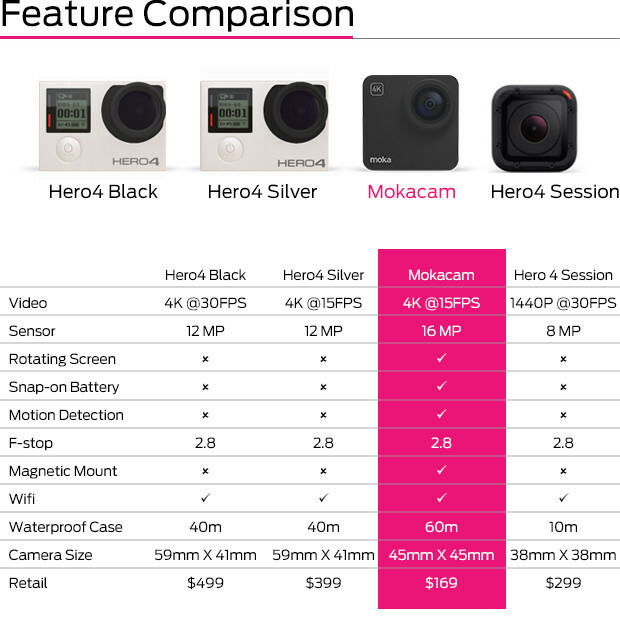 Mokacam sits between the higher end GoPro cameras and the lower end Session when it comes to capabilities. Low price is it’s strength. As you can see the real strength of the camera is it’s price at just $169 it is well below the Session 4 from GoPro even at their discounted price of $199. It has a 16MP Sony sensor with pretty good resolution. We don’t expect it to be great in low light but it is great for daylight and should do well for lower light ambient to a degree as seen on the video below. They also have what they claim a 60 meter waterproof case vs the GoPro’s 40 meter. 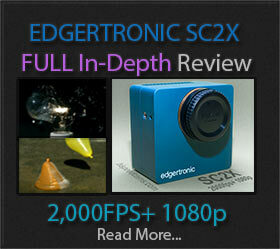 As to the actual performance it will be up to divers to test that claim. 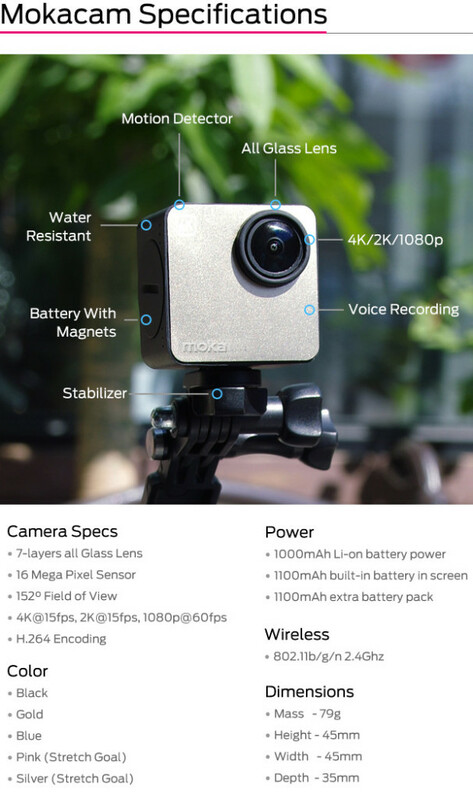 With only 6 or 7 hours left in their campaign they have had great success, if you need a GoPro alternative on the cheap with a smaller footprint and more than enough features then this may be the camera for you. Congratulations Mokacam team on your success bringing this product to life! 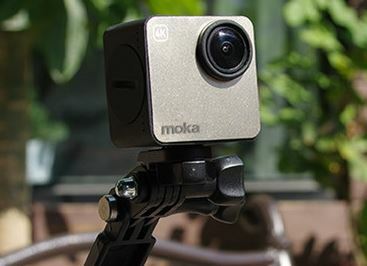 To get a bundle and or more info you can visit the Mokacam indiegogo page here! All images and video courtesy of the Mokacam project! All rights belong to Mokacam. Previous PostOno U1 Resurfaces on Indiegogo but Why?Next PostSigma Makes Filters Extremely Strong!